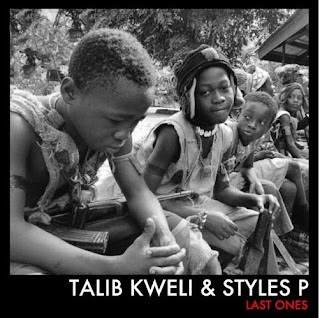 Late last year, Talib Kweli announced that he would be linking up with Styles P for a collaboration album called The Seven which had fans very excited. The pair have already been on the road together for a few weeks now but tonight they give us our first taste of what to expect from the joint LP. Being the last of a dying breed, they put out ‘Last Ones’.